This Visualization for New Creation comprises an affirmation and visualization to protect and consolidate the pranic column energy, especially in the area of the transpersonal chakras above the head, while you are sleeping. It looks like energy is flowing up, in a spiral motion … up from your head, and high up, past there. Of course, you’re lying down, so it’s towards the headboard. But the energy that’s spiraling up is as wide as your head … maybe a little bit wider … and it’s sparkling white energy. Diamond white energy! And then, the next part of the visualization is the golden energy, spiraling in the other direction … Down, through that column. And the last part is, a flow … a stream … of golden light, coursing down through the column … and filling the whole column up … and coursing through your whole body. And you would see a motion, coursing down from the heavens, into my body, of energy that’s spiraling down, in a counterclockwise direction, and then a flow downward … a beautiful, gentle flow of golden light. Only, when you’re lying down, the energy is coming out of, and into, the top of your head, and it feels horizontal. When it happens, you should feel a lack of disturbance in the electromagnetic field, and in the Soul field. You should feel very solid, core energy coursing through your beingness … all the way down, through your entire body. If you’re clairaudient or clairvoyant, you can hear or see this energy warding off intrusion by the higher dimensional negative alien beings. On the planetary plane, the energy of the above visualization and activation allows us to pierce through the Earth’s gravitational field, so that our energy field can unite with ever higher astrogeophysical systems … planetary, solar system, Milky Way, universe, and multiverse … and on to the All. On the spiritual, mystical, and occult levels, I note in a recent article written by Lucy Oliver for “Quest: Journal of the Theosophical Society of America” (1), reference to a spiritual text written in the 1300s, entitled “The Cloud of Unknowing.” This text describes the use of sacred sound to pierce through the darkness in the transpersonal chakras. Link: “The Emerald Tablets of Thoth: The Cross and the Circle,” by Alice B. Clagett, https://wp.me/p2Rkym-58v .. Note, in the above article, that the cross in a circle can be used to ward off the Hounds of the Barrier, so that they cannot enter the part of a person’s pranic column that houses the 7 original chakras. With the new light of Ascension, we are about to eliminate the Hounds of the Barrier through visualizations such as the one in the video above. When these negative alien beings are cast out of our pranic column energy, clear lines of communication are established with Source … with God, and with the All (His creation). Image: White pranic column energy spiraling up from a person: https://iamofthestars.files.wordpress.com/2017/12/4bbd1-9.jpg .. 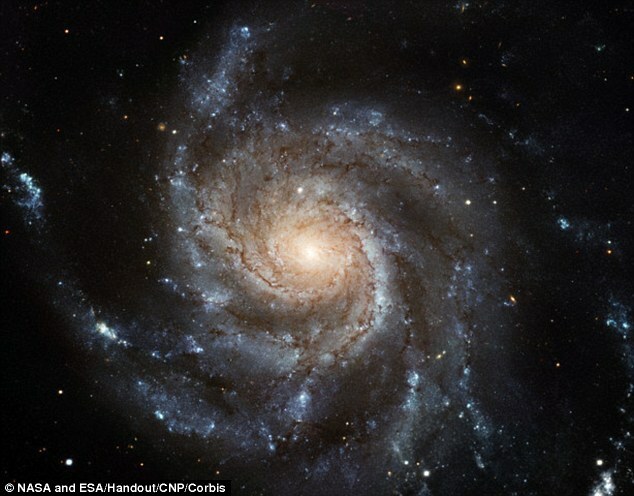 Image: Spiral galaxy Messier 101 (M101) http://i.dailymail.co.uk/i/pix/2014/12/05/23C5FC9A00000578-0-The_researchers_say_the_golden_ratio_might_make_up_space_time_it-a-13_1417786841011.jpg … Imagine clockwise energy coursing up and out from the core of the spiral. 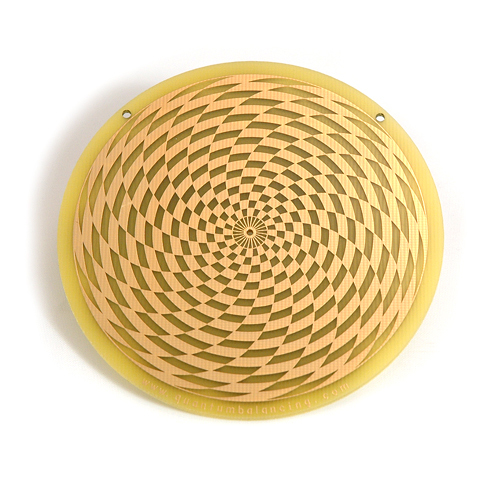 Image: Golden energy spiraling down in a counterclockwise direction: https://d2v9y0dukr6mq2.cloudfront.net/video/thumbnail/b4Ru9OE/yellow-spiral-motions_vjfwnrcq__F0006.png .. Note that the spiral in this image is very like the upward coursing spiral. It’s the movement of the energy … whether upward or downward … that determines whether the flow can be described as clockwise or counterclockwise. This synchronicity of the white and the golden energy waves is offset in some way … I’m a little rusty on this … would it be phase difference? Perhaps path difference? … The result is, the two energies flow side by side, but in opposite directions. Image: Inner part of a sunflower, http://s1.dmcdn.net/LsJ7N/1280×720-kry.jpg .. 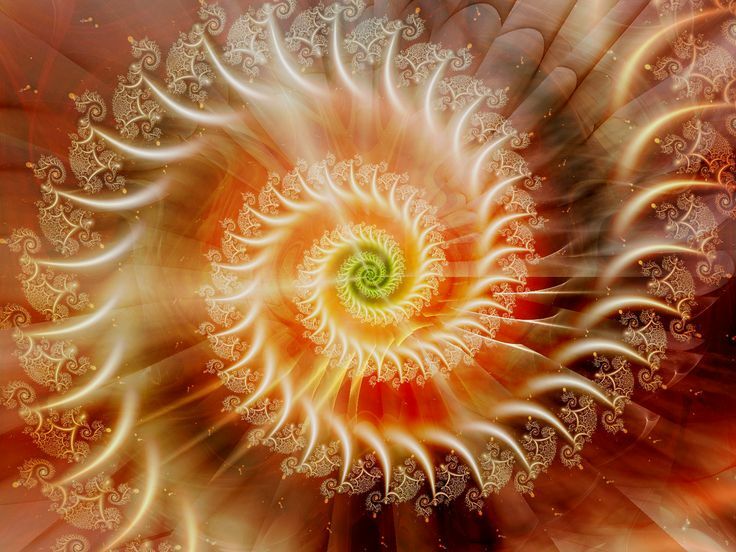 Image: Fractal spiral design in white and yellow-orange: https://i.pinimg.com/736x/67/20/20/67202018cda57693222896dc20da07be–fractal-design-fractal-art.jpg ..
Link: Column of golden sunlight falling on the ocean, https://newheavenonearth.files.wordpress.com/2012/08/golden-path-of-sunlight.jpg ..
Link: “DNA Activation and the Golden Ratio,” http://cdn1.theeventchronicle.com/wp-content/uploads/2015/02/dna-golden-ration.jpg ..
(1) Link: “Preparing the Meditation Ground,” by Lucy Oliver, page 33, the last full paragraph in the first column; in “Quest: Journal of the Theosophical Society in America,” Winter 2018. Online, it is the paragraph that begins “From a Western …” at https://www.theosophical.org/publications/quest-magazine/4406 ..
See also: Link: “The Cloud of Unknowing,” in Wikipedia, https://en.wikipedia.org/wiki/The_Cloud_of_Unknowing ..
(2) Link: “Exorcism: Sign of the Cross and Prayer of Saint Benedict,” by Alice B. Clagett, https://wp.me/p2Rkym-54D .. This entry was posted in 11 – Galactic body (Milky Way), 15 – Multiverse (4 universes), All - Law of One - Ra, Christianity, Demonic realm, Egyptian religion, Meditations - visualizations, Obsession - possession - entity attachment - exorcism, Plane of Forces: electricity - gravity - magnetism - fohat - prana - kundalini, Prayers - blessings - mantras - affirmations - white magic, Transpersonal chakras - 8th to 12th, Yoga, ZZ- Awakening with Planet Earth and tagged 2u3d, affirmations, All, Christianity, cross and circle, demons, DNA, DNA activation, Egyptian religion, exorcism, gravity, hounds of the barrier, milky way, negative alien beings, new creation, obsession, Plane of Forces, possession, pranic column energy, Saint Benedict, Source, Thoth, transpersonal chakras, unknown, visualizations on 30 March 2018 by Alice B. Clagett.